Who doesn’t love a good burger? Whether its the classic beef burger or a veggie version, this list of 50+ has a recipe for everyone. May is Hamburger Month and I’m a bit behind in posting this list, but I know burgers are great any time of the year. Especially during summer. 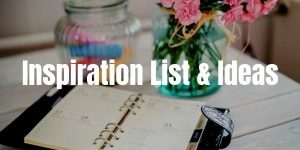 My mouth watered as I was gathering this list of hamburger recipes and I can’t wait to try some of them. Even though the classic cheeseburger is my favorite, I’m always willing to experiment with new recipes. Beef lovers, veggie lovers or just plain flavor lovers, there is a burger for you on this list. There are burger recipes inspired by different countries as well. I hope this list will help you make the most flavorful burgers for your next meal. I looked at a few and I have decided on the Monster Vegan Burger for me and the Green Chili Whiskey Onion Burger for my sons and husband. There are a lot of really good ones! I can’t believe we have a hamburger month! This is awesome! I think it’s so much fun to just celebrate burgers especially since it’s also grilling season. This is sooo much interesting!!! I love burgers!! Gonna check out the recipe!!! So many amazing burgers! We love burgers at our house especially in the summer so we will definitely be trying some of these. They all sound so delicious! Wow this is awesome! My family loves this so we will definitely try it! Oh these are great tips! We should all know how to secure credit cards especially here in Philippines. Too many spammers nowadays. I didn’t know burgers have so much to offer. It is really a delight and i am going to make one for me. These burgers that you have got are simply mouth-watering and lovely looking! I cannot wait to start grilling some of these recipes – we eat a lot of burgers on the deck every summer, what a perfect post! 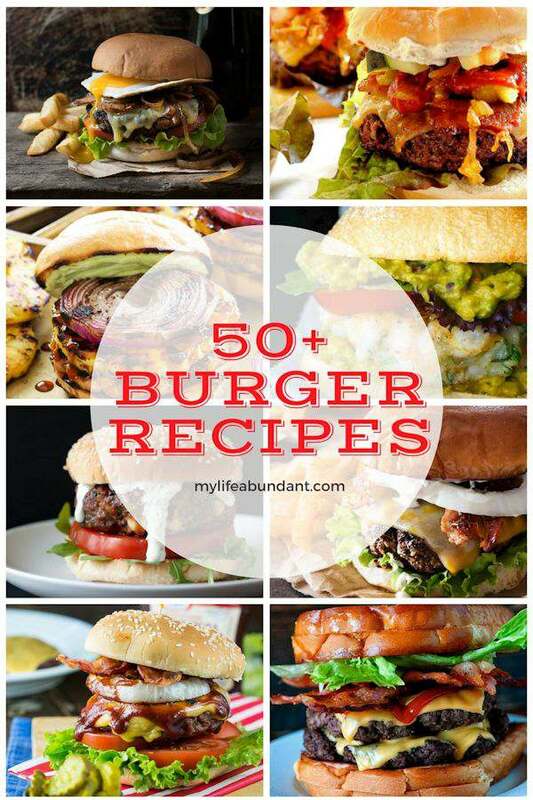 50 burger recipes?! Where do I begin? Seriously…every last one looks like I need to make it TONIGHT.